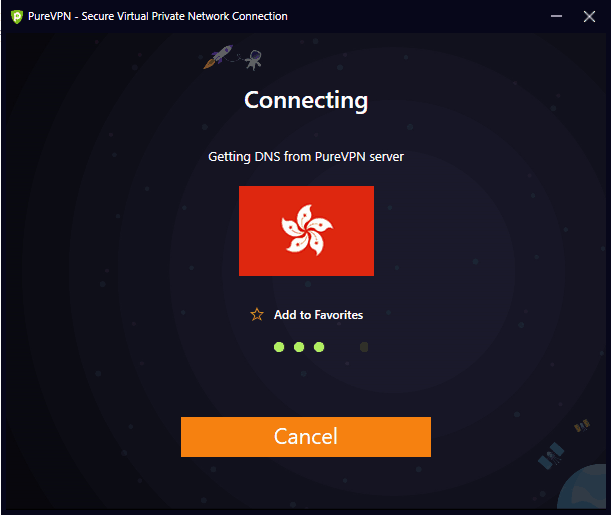 PureVPN's first major product release of Q1, 2019 is finally here! We are eagerly reading your feedback on our ideas forum and the valuable opinions you shared with our CEO. However, we did not stop there. Our team has actually put countless of hours to turn YOUR ideas into reality! Feature improvements, ease of use, and a makeover to our most loved dedicated IP feature are part of this release. We are very excited to announce the new features and improvements we’ve made based solely based on your feedback. Now you can enjoy the most demanded British streaming service, Channel 4 with PureVPN’s Chrome and Firefox extensions. 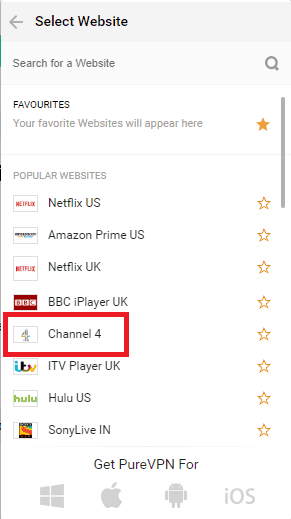 By using PureVPN’s extensions, you can now access Channel 4 as well as 30 other streaming channels! It has also been added to our Android TV app. Isn’t that awesome? Simply enable the ‘Secure Wifi’ feature from the settings and we’ll take care of your privacy! 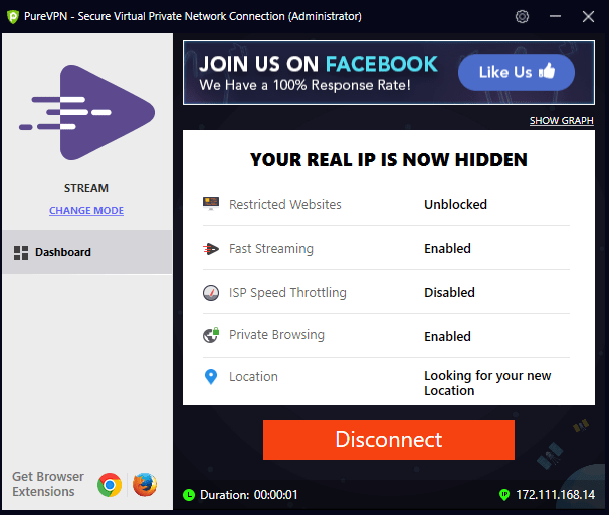 You’ll automatically be connected to PureVPN whenever you try to access a unsecured Wi-Fi or your cellular network. Our secure Wifi has now been made more powerful and simple to use! At PureVPN, we are always looking for ways to enhance our user’s privacy. So, last year we removed the displayed IP address from the app Dashboard. This was only done to respect YOUR privacy. 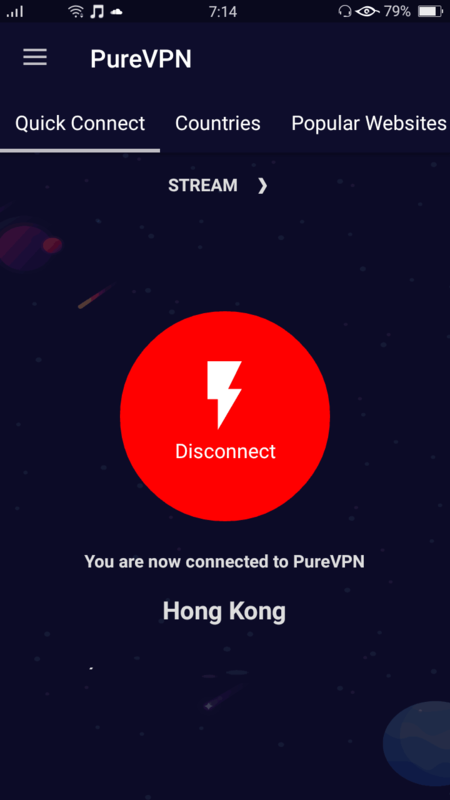 But once we made this change, a lot of our users had complaints as they wanted to see their IP address after connecting to PureVPN. 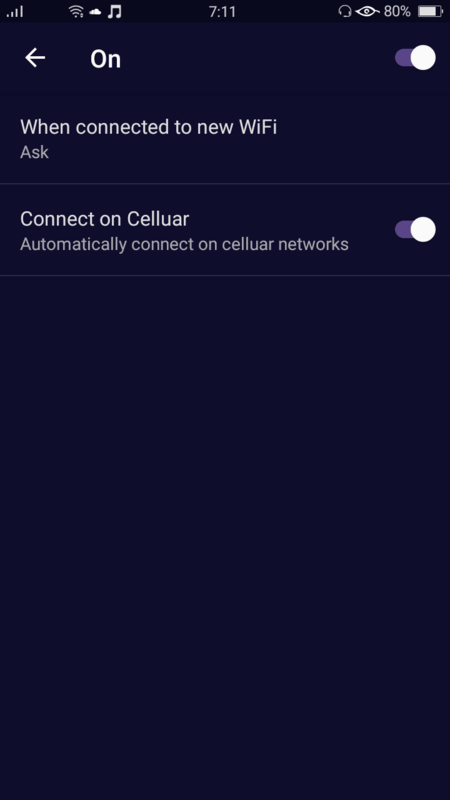 We realize this information is extremely useful to our users, especially when it comes to checking whether or not one has connected to the right location. As such, we have made the IP address available again on the app Dashboard for your convenience! 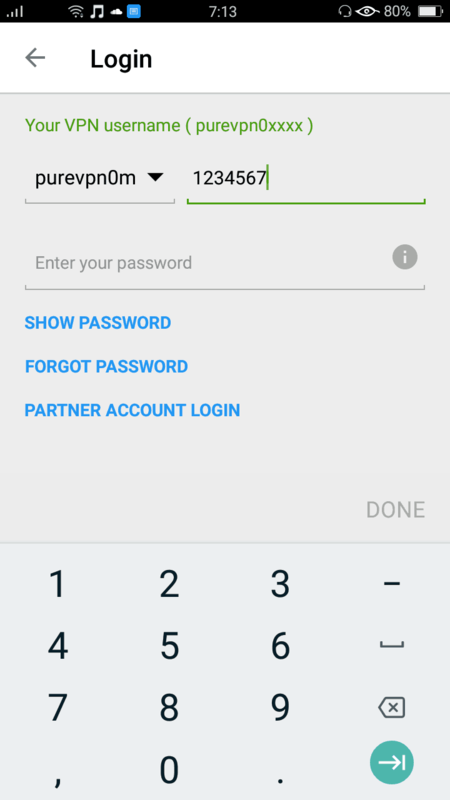 Taking our user’s valuable feedback into account, we have simplified the login screen for PureVPN Android’s app to make logging into it easier than before. As with our Android app, we got rid of the displayed IP address on the app Dashboard in an effort to enhance your privacy. 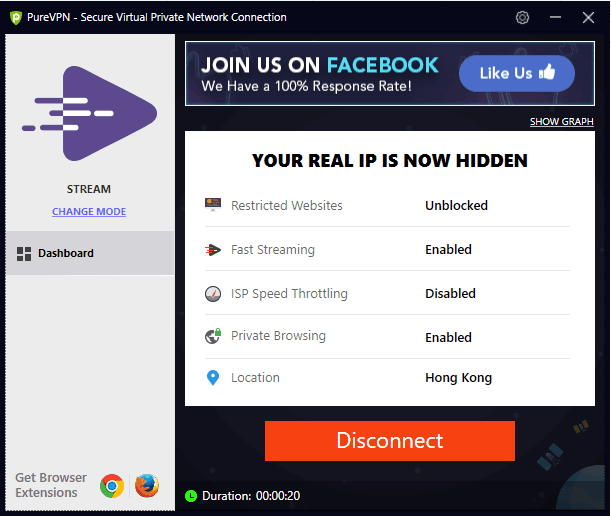 However, realizing how useful this information is to our user’s, we have brought it back – you will now be able to see your IP address after connecting to PureVPN! Yes, we accept that connecting to our Dedicated IP mode was not as simple as it should’ve been. We realized this thanks to our valued users. 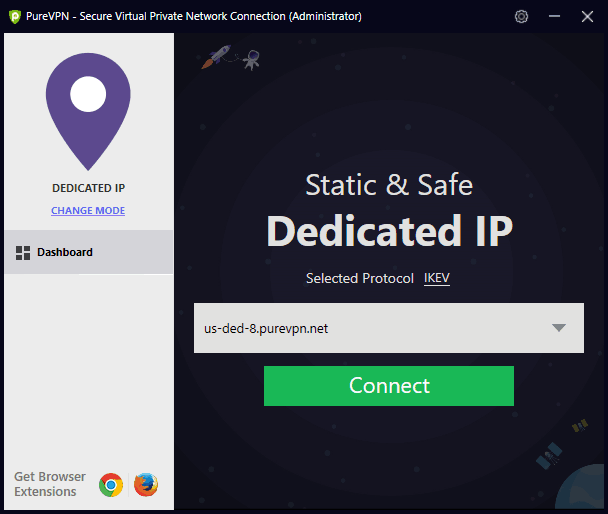 So, we’ve fixed that and made it super simple to connect your Dedicated IP. Before you had to enter the ‘Hostname/Dedicated IP’ in order to connect to your Dedicated IP. Well, not anymore. 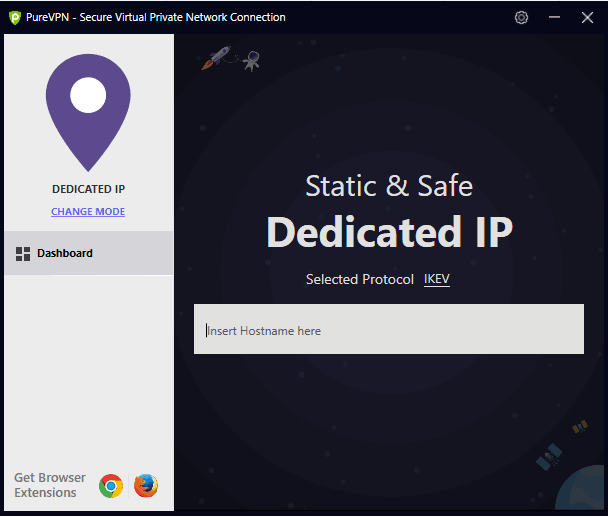 All you have to do is log into the Windows app, go to Dedicated IP mode, and we will automatically fetch your hostname. Cool, right? If you’re someone who uses multiple ‘Hostnames’ in Dedicated IP mode and have a difficult time in remembering them all, then this new update is made for YOU! 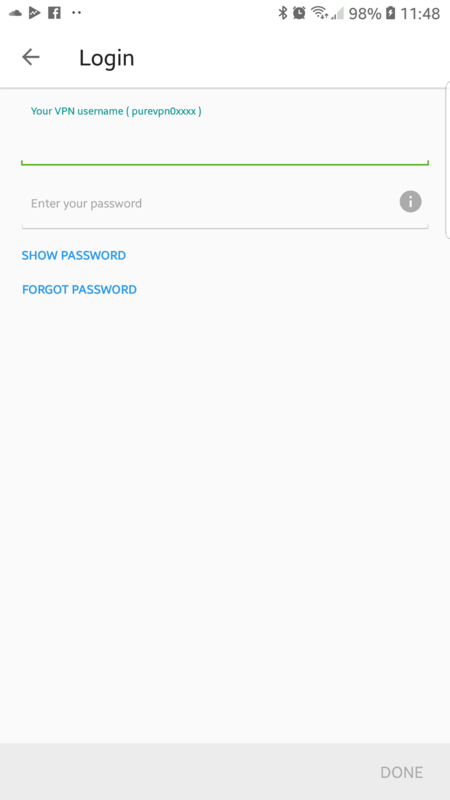 Our app will now save the last connected hostnames for you, so even if your forget it you can choose one from the drop down menu. Before, the PureVPN app used to show a star icon at the connecting screen. When the app would connect to a specific location or channel, the star icon was displayed to the user so they could mark it as ‘Favorite’. But then we got this simple but extremely useful suggestion for one of our users. Our team really liked the suggestion and made it available right away! Our users have been very kind to us in making PureVPN even better with their valuable suggestions. As a gesture of our appreciation, we’ve added a special ‘Gift’ in your Member’s Area which you can share with your loved ones. 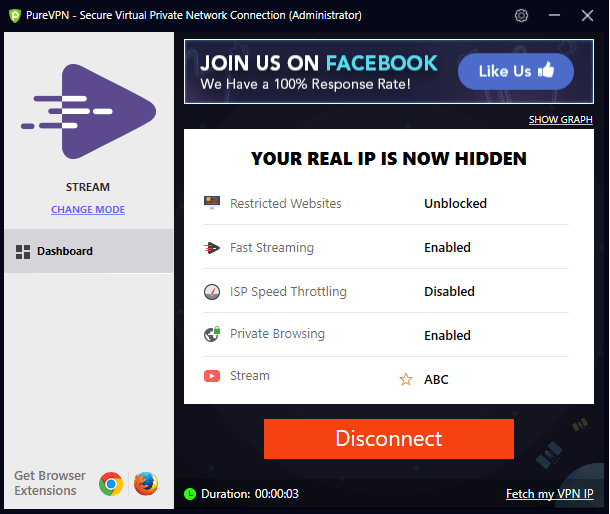 So, PureVPN’s secret is out now. We listen to our customers and improve our services based on their feedback and ideas! So, don’t hold back just yet and keep posting your awesome suggestions on our ideas forum. 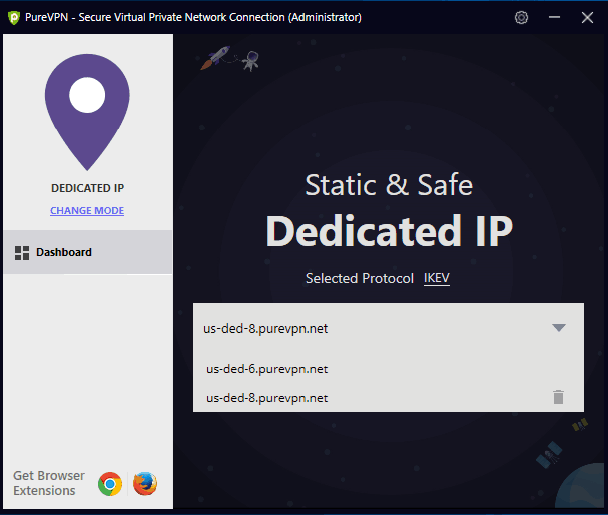 The improved ‘Split Tunneling’ feature in our Windows app, and the IP address being displayed again at the connected screen of our Mac app. Wait for our next blog to know about more improvements and features as they’re made available. Until then, take care!